BRIGHT CONDO IN ELEVATOR BLDG W/ BALCONY 2 BED-2BATH. LARGE ROOM SIZES, FRESHLY PAINTED, NEWER CARPET, NEW BATHROOM VANITY/SINK, NICE KITCHEN WITH NEW OVEN. CONVENIENT PARKING FOR YOU & GUESTS. ASSESSMENT INCLUDES: HEAT, WATER, PKG, COMMON INS. LAWN CARE, SCAVENGER, SNOW REMOVAL. EASY TO SHOW. 5510 Lincoln Avenue #301 Morton Grove, Illinois 60053 is a condo property, which sold for $85,000. 5510 Lincoln Avenue #301 has 2 bedroom(s) and 2 bath(s). 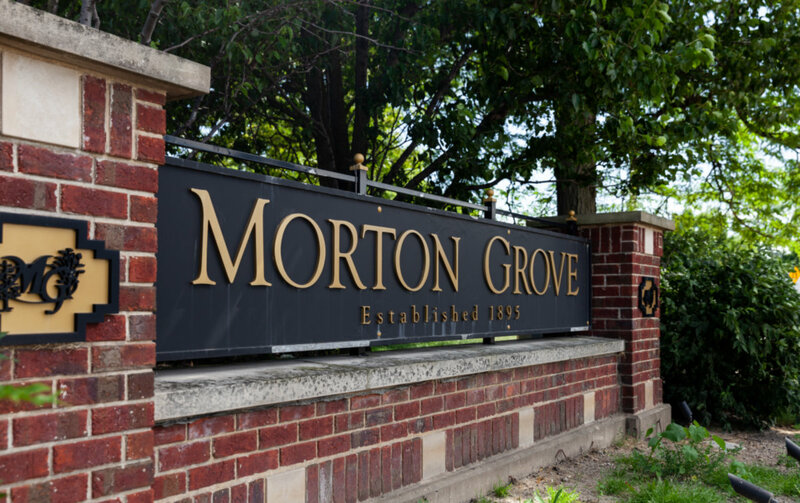 Want to learn more about 5510 Lincoln Avenue #301 Morton Grove, Illinois 60053? Contact an @properties agent to request more info.